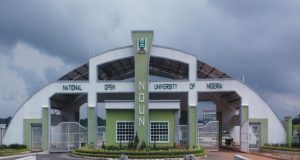 Using this dais, the Nou.org.ng team, wishes to inform and notify members of the general public, especially, all NOUN students, that the amount you’re required to pay as the NOUN 2013 school fees has been released by the school senate. 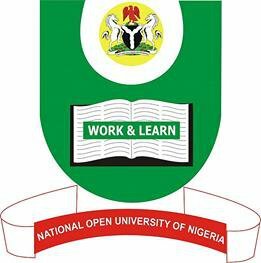 ALL candidates should please, take note that this is the official breakdown of the National Open University of Nigeria, (NOUN) Tuition NOUN 2013 School Fees. 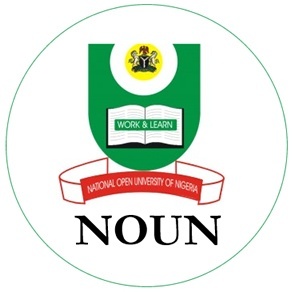 What made us to start publishing NOUN school fees here on this blog, is mainly because of the many requests from our readers. 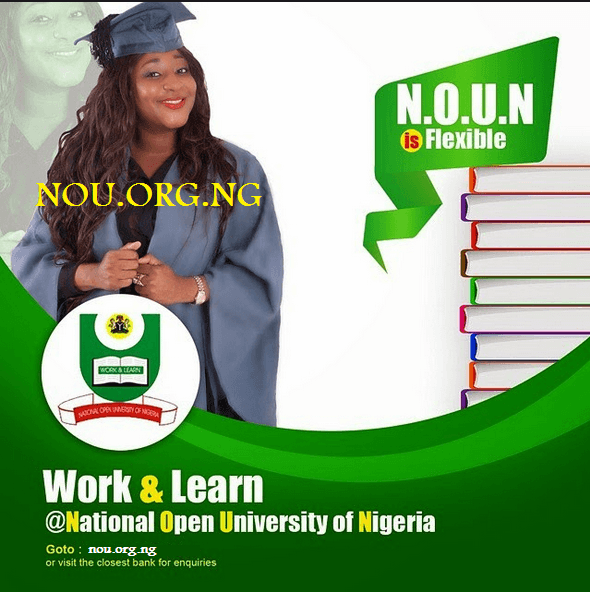 Take note, that this is the school fees of National Open University of Nigeria (NOUN) for 2013 session. Please take note, that this amount will be paid by all undergraduate students at year of graduation.